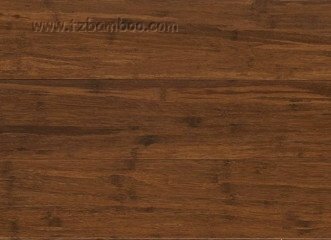 Strand bamboo, which is laminated from crushed bamboo strips with high pressure, is one type of recombined material. 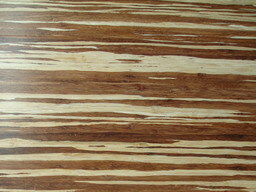 Its density & hardness is much higher than solid bamboo flooring, so we also call it hard bamboo. 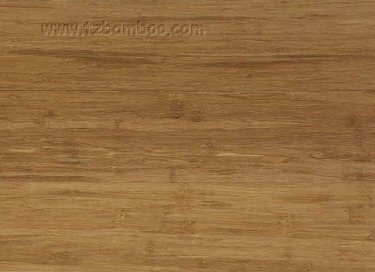 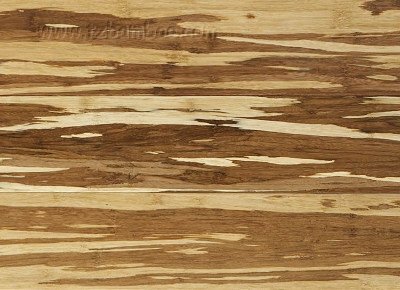 As it is assembled random, the surface grain is much different from solid bamboo and very near to solid wood, but different from wood. 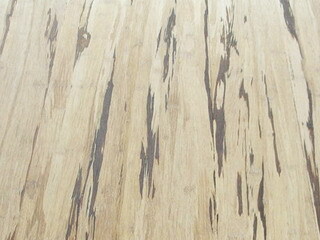 And the special glue has been employed, which can anti water-soak extremely, adding special oil, could be paved outdoor.